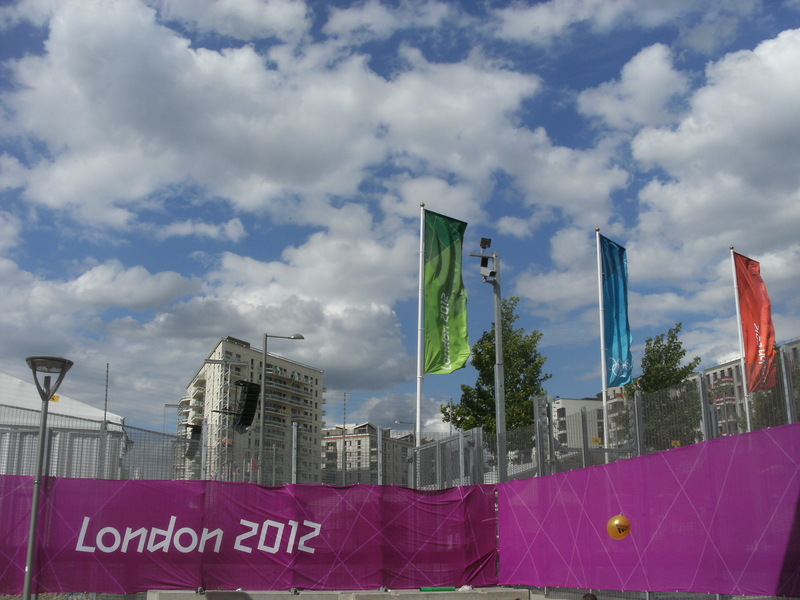 Are you travelling to the Olympic Park? If you’re travelling to the Olympic Park, these maps will help your journey. Download the Get Ahead of the Games calendar for daily travel reminders. See the right hand column and the bottom of this page for other travel links and travel feeds from Transport for London and the Highways Agency. There are still some tickets available, but you have to order them online, you can’t just turn up at the park and buy them on the spot. Beware of people trying to resell tickets or selling tickets through unauthorised sources: you almost certainly won’t get in with a ticket you’ve bought through an unauthorised source and may be committing a criminal offence! Waltham Forest Council has created a special international food market on Marshall Road, near to Leyton tube station and the Olympic Park. The market runs from 27 July to 9 September and is offering 30 hot and cold food hall stalls, run mainly by local restaurants and café owners. The market has been established in partnership with North London Business and Skateco UK. The old Leyton Town Hall has also opened as a pop-up pub Leyton Technical , run by the Antic Group, which runs the Red Lion in Leytonstone and other pubs around London.